Have you ever said to yourself “I should write a book!”? Don’t worry you’re not alone. 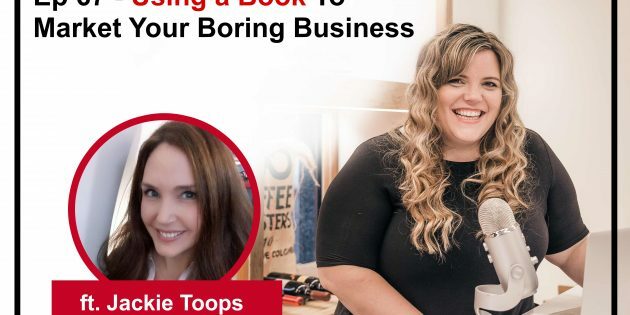 Today I am talking with Jackie Toops about how writing a book can help your market your boring business and position you as an expert in your industry. A self-described “Jackie of All Trades,” Army wife Jackie Toops enjoys exploring the various facets of her personality by chronicling military life, world travels, family, her love of the arts and more. Her academic background is in the fields of Interdisciplinary Humanities, Museum Studies and Nonprofit Management, and she has overseen public relations for museums, galleries and universities. Jackie’s articles have been featured on Army Wife 101, Wall Street International Magazine, SoFluential, HomeAway, Military Biz Connection and FamiliesGo. While stationed in Germany, she regularly discussed her articles on-air with the Armed Forces Network in Wiesbaden. 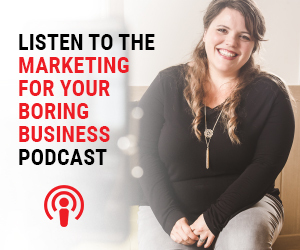 In addition to writing for various blogs, Jackie ghostwrites books for DreamStarters University, and hosts live interviews on ArmyWife101.com.